This is the season to be releasing sequels to very popular mobile games. Or so it seems. Literally hours after Dong Nguyen released Swing Copters 2 for iOS and Android, development house Frogmind has followed suit by releasing BADLAND 2, the follow up to Apple’s former Game of the Year winner. 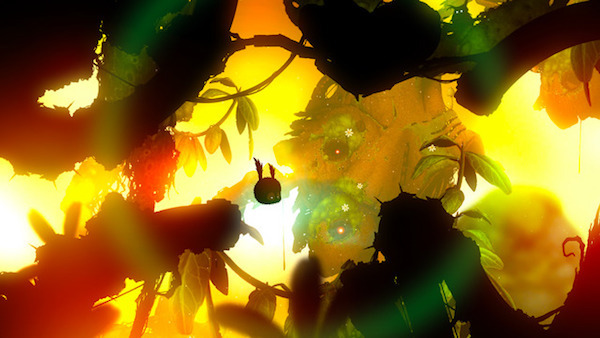 If you’re an avid mobile gamer who loves challenging puzzling platform creations, and even better if you played and loved the original BADLAND offering, then you’re going to want to take a look at the sequel, which is available right now for iOS devices. Frogmind appear to have taken the sensible route to design and developing a sequel to an award-winning game; give gamers more of what they loved in the first place. 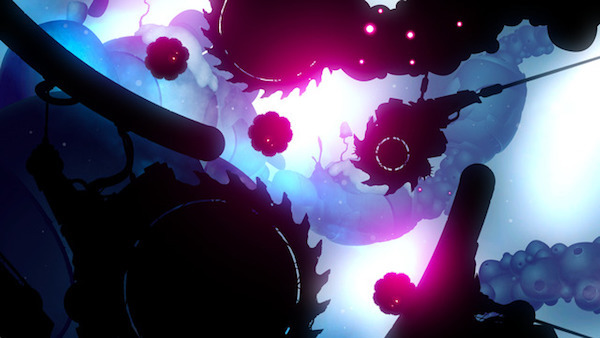 The second iteration of BADLAND follows on pretty much where the original left off by providing multidirectional level scrolling, a multitude of online challenges to test the skills and wits of gamers, and of course, the in-depth, extremely challenging single player campaign mode that kept gamers hooked for hours on end in the original Apple-award winning title. To take things to the next level, and to ensure that consumers believe they have a title worthy of the $4.99 asking price, Frogmind has also taken the opportunity to introduce some new positives and challenges to game number two. There’s a whole heap of new and challenging elements for the gamer to interact with, such as new liquids, flamethrowers, slippery frost, magma, planning old water, and bizarrely there’s even volumetric burning light. We don’t imagine many games on the App Store can market volumetric burning light as one of its features. Perhaps more important to gamers who have one of Apple’s more modern iOS devices, such as the iPhone 6s or 6s Plus, the game supports 3D Touch on those devices. There’s also been a lot of attention paid to the visuals and environments within the game. More in-depth and noticeably more beautiful and immersive than the original. Given the fact that more than 20,000 gamers have given the original a 4-star+ rating on the App Store we imagine this sequel is going to have a lot of uptake right away. Oh, and speaking of the original, Frogmind has also reduced the price down to $3. 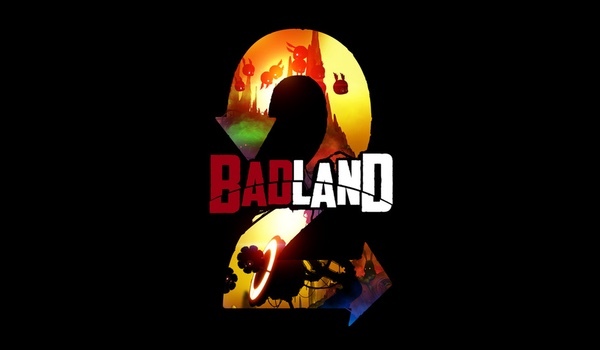 BADLAND 2 is currently available for iPhone and iPad only with no word yet on when will the title be available for Android devices. TL;DR Did they incorperate 3D Touch into the game? Don your finest headphones & prepare to be amazed.